In both of our previous trips to Walt Disney World, we have always taken advantage of using the Walt Disney World Disney Dining plan. In 2014, we didn’t have a clue what we were doing and managed to wing it for the entire holiday, but found the food to become a little samey as we spent a lot of our evenings eating at the resort. In 2016, we had learnt a little bit more, and the Walt Disney World Dining plan worked out so much better for us. When you’re a first timer to Walt Disney World, the amount of information can be overwhelming, but I’m here to help with some answers to your Disney Dining Plan questions. 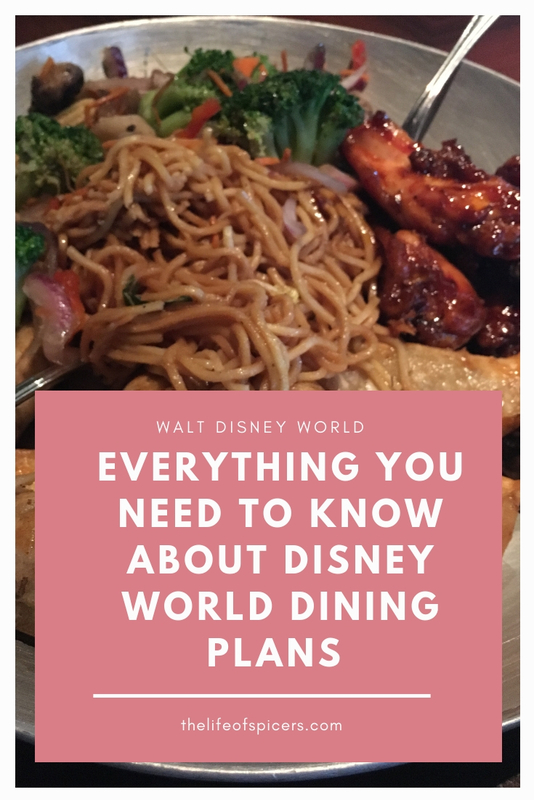 What Is The Walt Disney World Dining Plan? There are actually three different Disney dining plans available at Walt Disney World, the Quick Service dining plan, the Regular Dining plan, and the Deluxe Dining Plan. For us over three trips, I think we have saved a lot of money by taking advantage of the Disney Dining plan. As a UK guest we have been lucky enough to book during a free dining promotion more than once making even more savings. What’s Included In Each Of The Walt Disney World Dining Plans? The Disney quick service dining plan consists of two quick service meals and two snacks per day. You also get a refillable mug for the length of your stay. A quick service meal consists of an entrée and a non alcoholic beverage currently although in 2018 plans, the dining plan will be introducing alcohol to selections. 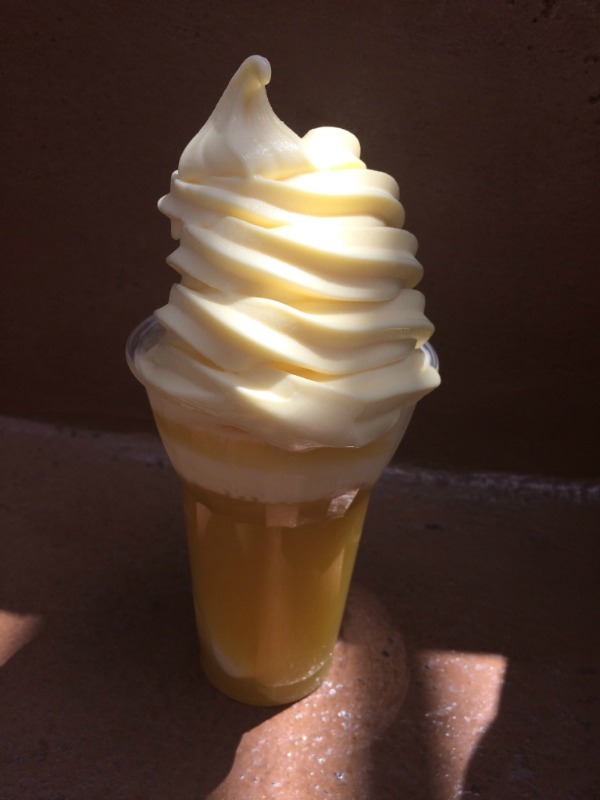 Snacks are any items that have a snack icon next to them on the menu which can consist of anything from a coffee to a dole whip float. One of our favourite quick service locations is Liberty Inn in Epcot. The Regular Dining plan consists of one table service meal per day, one quick service meal per day and two snacks as well as your refillable mug for the length of your stay. The Disney Dining plan table service differs slightly as it means you can you your credit for meals such as the Garden Grill or Be Our Guest dinner. When people talk about getting good value from your dining plan, you really want to be able to select items that will cost more than what the dining plan costs. Currently the quick service plan costs $48.19 per night for adults and $20.88 for children under 10 years old. When selecting snack items to get the best value from your dining plan, it’s recommended to select snack priced at $5 and above. 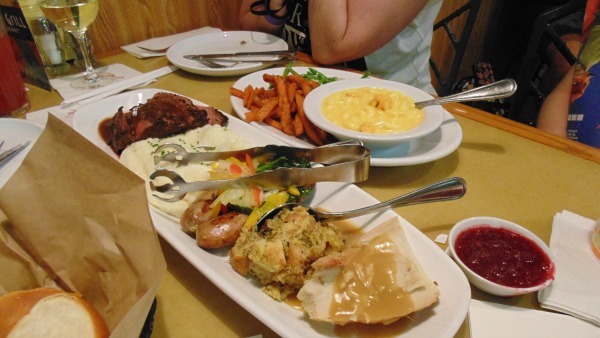 Quick service meals from the many counter service location in Walt Disney World priced at approximately $16 or above and table service meals priced at approximately $39 or above will get you the best value from your plan. Disney dining plan restaurants which include character meals such as Crystal Palace are often good value for a dining plan credit. It’s a good idea to compare Disney dining plans to work out which will be best for you and your family. It’s recommended that you book your Disney dining reservations 180 days in advance, especially for some of the more popular restaurants such as Be Our Guest. Restaurant availability does change even up to the day so it’s worth checking if you’re looking for a particular restaurant. Counter service meals don’t need to be booked at all (unless you are wanting to eat at Be Our Guest for breakfast or lunch). What Time Can You Make Disney Reservations Online? Online reservations open at 11am GMT (6am EST) and phone reservations can be made at 12pm GMT (7am EST). Tips are not included for table service restaurants, unless you are booking Cinderella’s Royal Table or Hoop De Doo Revue where they are included in the booking price. You should bear this in mind when selecting the Regular Dining plan that you will need to factor in the cost of tips for each of your table service meals. Tips are not required for any quick service locations. Where Can You Use The Refillable Mug? The refillable mug can be used at any of the Disney resorts such as Caribbean Beach Resort. There are no refill stations located in the parks, and the resort mugs don’t work in the water parks who sell their own refillable mugs for guests. 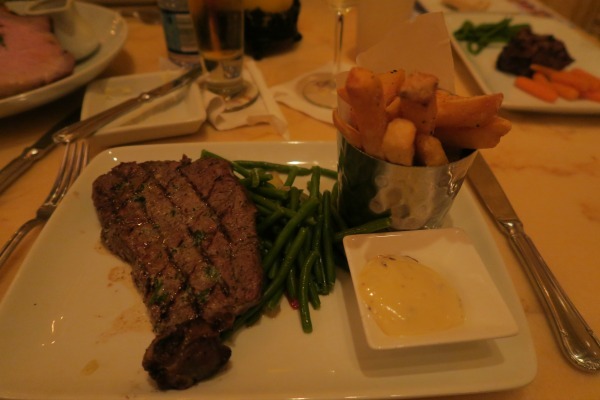 Is There A Difference Between Child And Adult Disney Dining Plans? Yes, children under 10 years old can technically only order from the younger guest menu. Once the child is ten they are classed as an adult and then can order from either the younger guest or the adult menu, however an adult credit will be charged. I do find there is a decent amount of choice on the children’s menus, they’re not all chicken nuggets and fries. Do I Have To Use My Allowance Each Day? No, your total credits are loaded onto your magic band when you check into your resort. You could choose to use five credits in one day and only one the following day. We often find ourselves sharing meals as they are so big so rarely use all of our credits. What Happens If I Have Credits Left At The End Of My Holiday? Any unused credits left at midnight on the day you check out of your resort will be wiped from your account. You can check how many credit you have remaining on any receipt given when ordering meals. My advice to you if you have credits left is to purchase snacks such as bagged sweets and treats to take home and gifts. Does Everyone Have To Have The Walt Disney World Dining Plan? If you travel in a party of four on the same reservation number, all four will have to have the same Walt Disney World dining plan yes. 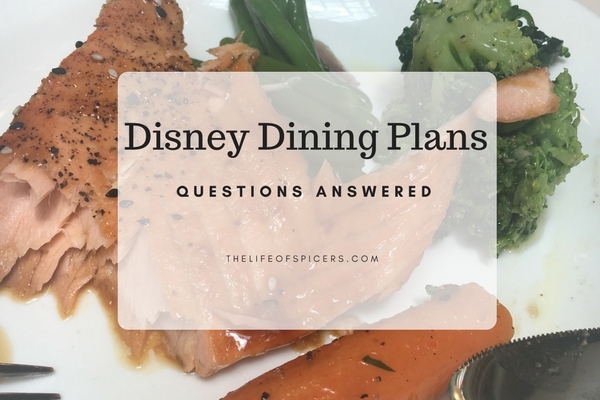 We have only ever use the Quick Service dining plan, however this year we have the Regular dining plan, so I am looking forward to comparing the two and seeing which works out to be better value for money for us. If you have any further Disney World dining plan questions, please feel free to leave me a comment and I’ll do my best to answer you. 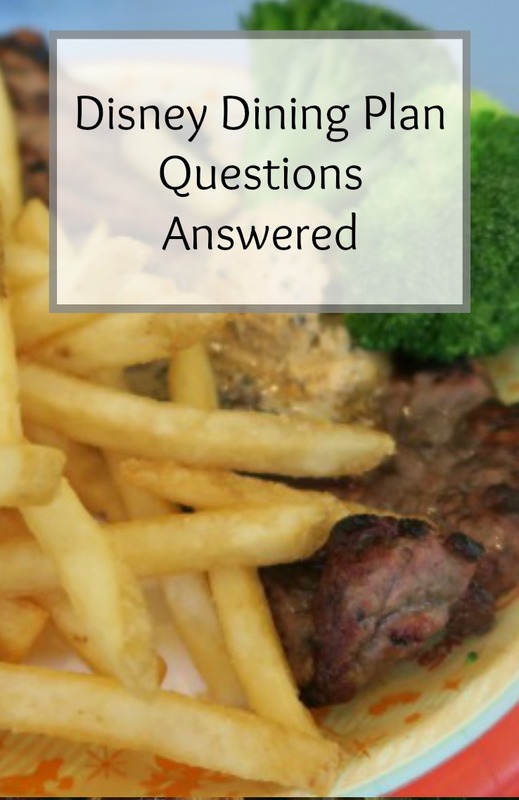 Read restaurant reviews of our experiences at Garden Grill, Cinderella’s Royal Table, Be Our Guest, Crystal Palace, Hoop De Doo, Rainforest Cafe, Trails End, Via Napoli, Hollywood & Vine, Ohana, Yak & Yeti can also be read in more detail. The dining plan is such a good idea, it takes away the stress of deciding where and what to eat. You have given some great tips on how to make the most of the plan, really useful for first timers. so many restaurants to choose from as well, there really is something for everyone.